In September I ran across a post on Facebook saying I could win this book, which chronicled a clubfoot mom's journey, by commenting (basically bragging!!) about the best dad I know. Of course my father has been an amazing man to me, and I love him to death! However I have never seen a man work for 10-12 hours a day and still come home and do what Luis does, so naturally I bragged about him. I remember thinking, "there's no way I'll win." I have never won anything in my life! 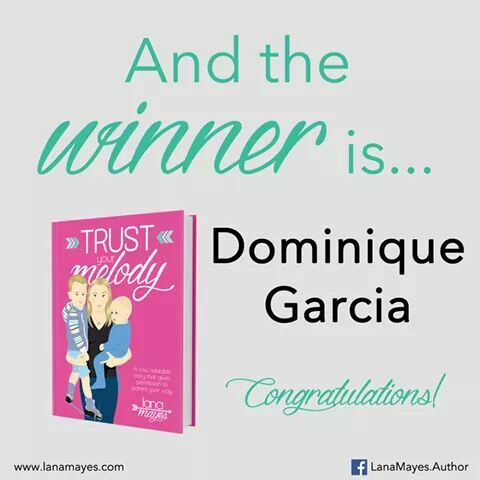 The surprise came a few days later when I checked Facebook and I had, in fact won! I was so extremely happy, I could not stop smiling! I waited for the mail to bring my anticipated package for days! It was coming from Australia so I had to be patient, but honestly it was hard. When it finally arrived I could not wait to dive into it and forget the rest of the world. I was finally going to read and connect with someone who had endured something I had. Honestly, I love the clubfoot moms I have found on Facebook, we all seem to understand each other so well and cheer for our little champs with every milestone. 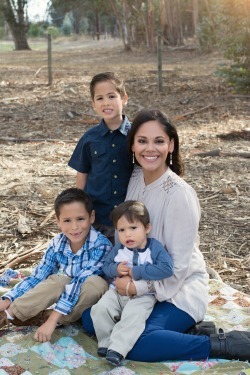 I already felt connected to Lana and I have so much love for this woman for being such a huge voice in the clubfoot community and speaking out for all clubfoot mamas. I will not go into too many details about the book because I feel it is a book every mother should read and enjoy without spoilers- besides anything I say will fall short of how you will feel while reading it yourself. Trust your Melody chronicles Lana Mayes and all her raw emotion from the time she was told her unborn baby boy would have Clubfoot. 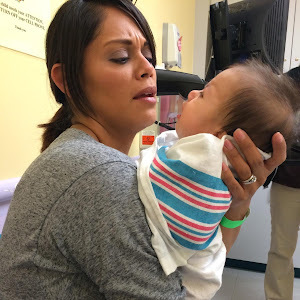 Zachary turned her world upside down and although she felt constant fear and faced trembling hands, over time she learned to trust her mothering melody. 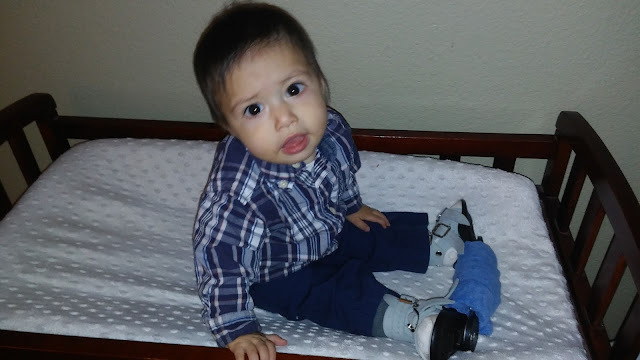 Zachery endured not only clubfoot, but reflux as well, in turn Lana had it tough for a first time mother. I cannot even put into words how much admiration I have for this mother. She is not afraid to go into detail about what she felt and how vulnerable she was through it all. 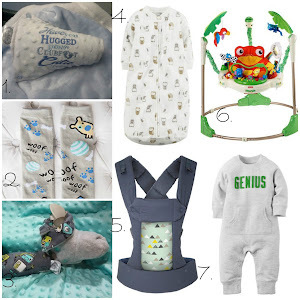 She offers tips to get through parenting, clubfoot, reflux and general life! Her wisdom is astounding. The book will captivate you from start to finish. 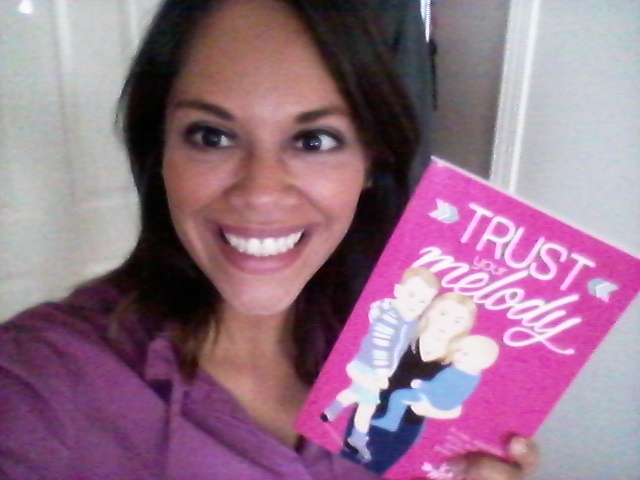 I absolutely love Trust Your Melody not only because it is a clubfoot community book, but because it is such an empowering book. It's not just a story it's fact. You feel like you are there while you're reading it, like you are living this journey with them- although sometimes you'll wonder, how she even does it! 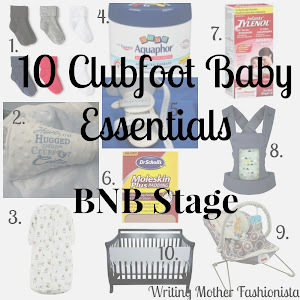 She shares her life so beautifully and makes me proud to be a clubfoot family. In the end you get up from that last chapter ready to take on the world, deformity in the way or not! Thank you so much Lana for sharing so much of yourself and your family, you did it so exquisitely. Your book is pure perfection! 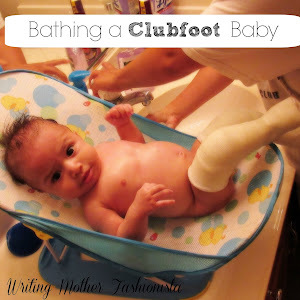 You inspire me to continue my journey as a clubfoot advocate with my freelance writing. You are truly amazing. I urge you to pick up a copy of this well written book and trust me your life will be changed. You can find it at the links above. If you have Facebook you can follow Lana here. It's great when we read something and we really love it. Books are great! Yes it is. Thanks for stopping by Joanna. Yes it does make it easier to have a support system. Thanks for stopping by! I love a good book review, especially when you don't spoil it for the reader! Great post! Thank you! I agree, because then what's the point of reading the book! lol. Thanks for stopping by! That's wonderful that your story won you such an amazing book. I've found so much support on Facebook having to do with my twins and premature birth, so I'm glad you've had similar experiences with other families that have experience with Clubfoot. Yes, it's great. I have a lot of cyber friends now thanks to Facebook. Thanks for reading!